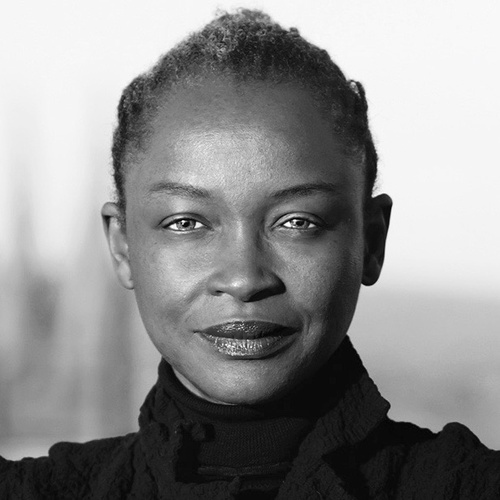 Koyo Kouoh is the founding artistic director of RAW Material Company, a center for art, knowledge and society in Dakar and the curator of FORUM, the education programme at 1:54 Contemporary African Art Fair in London and New York. Kouoh trained in Banking Administration and Cultural Management in Switzerland and France. She served in the curatorial teams for documenta 12 (2007) and documenta 13 (2012). Her recent projects include: Body Talk: Feminism, Sexuality and the Body in the work of six African women artists, WIELS, Lunds Konsthall, 49N6E FRAC Lorraine (2015– 2016); Precarious Imaging: Visibility surrounding African Queerness, RAW Material Company (2014); Word!Word?Word! Issa Samb and the undecipherable form, RAW Material Company/OCA/Sternberg Press (2013), the first monograph dedicated to the work of seminal Senegalese artist Issa Samb; Condition Report on Building Art Institutions in Africa, a collection of essays resulting from the eponymous symposium held in Dakar in January 2012; Chronicle of a Revolt: Photographs of a Season of Protest, RAW Material Company & Haus der Kulturen der Welt (2012). 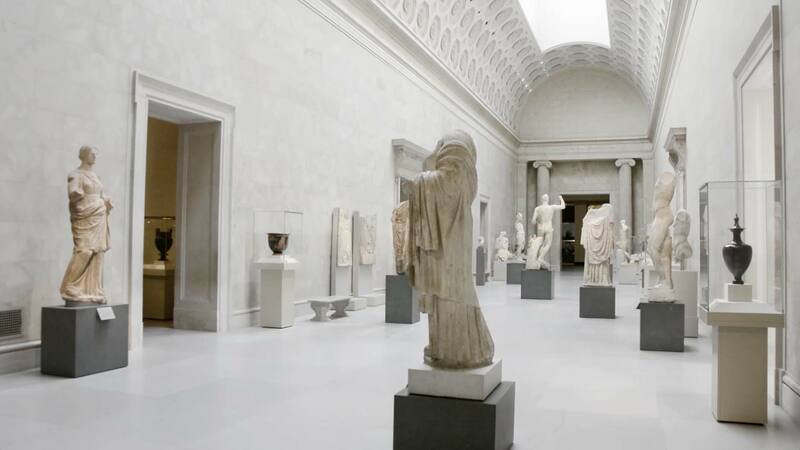 Besides a sustained theoretical, exhibition, and residency program at RAW Material Company, she maintains a critical curatorial, advisory and judging activity internationally. In collaboration with Rasha Salti, Kouoh is working on Saving Bruce Lee: African and Arab Cinema in the Era of Soviet Cultural Diplomacy, a three-year research, exhibition and publication project to be held at Garage Museum of Contemporary Art in Moscow in June 2015 and September 2016. She lives and works in Dakar and Basel.